Heating and Air Conditioning Services - Repair & Installation | M. J. Mac Inc.
M.J. Mac installs and services both Commercial and Residential HVAC systems and units. We are proud to be an authorized dealer of Lennox Home Comfort Systems. All units installed by us are efficient and meet the guidelines of respected agencies. These units meet and exceed Energy Star requirements. Whether you are having a problem with your thermostat, air-handler, coils, or filter system, we are here for your HVAC needs. When servicing any cooling unit, we practice Preventative Maintenance measures. Call us today to get a free quote for your commercial or residential HVAC project! 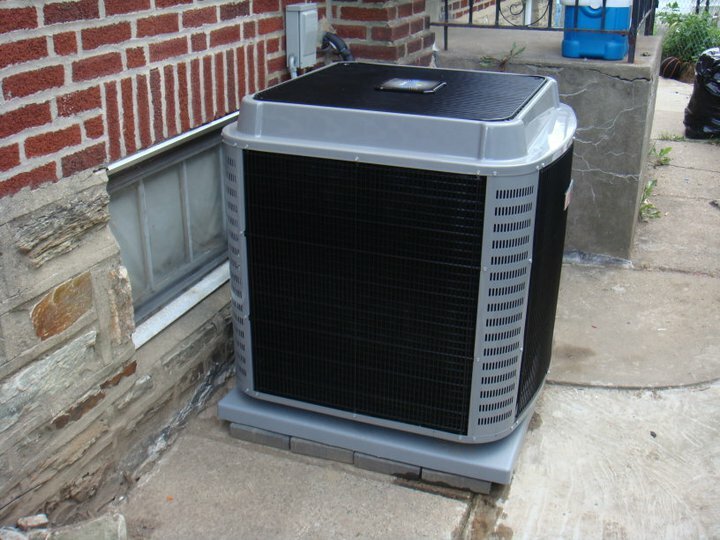 All parts and labor have a one year warranty for new installations! If you would like to work with a professional company that always gets the job done and leaves the property clean and maintained, then call M.J. Mac Inc. today. Our technicians are fully trained to repair or install heating and air conditioning units, especially in an emergency situation. For this reason, we offer 24/7 emergency HVAC services and will ensure that we do not leave the building until everything is up and running. 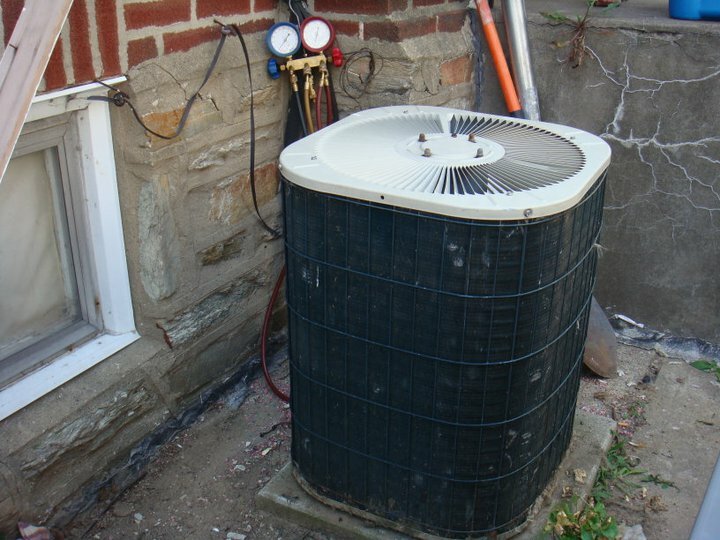 We specialize in heat pumps, central air conditioners, gas furnace repair and any other heating system that you might have!